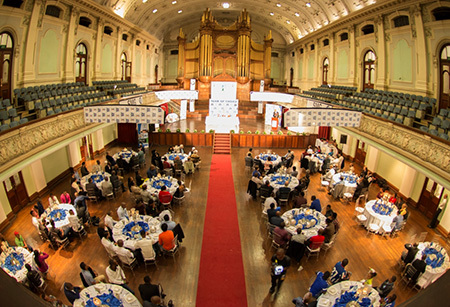 The Team of Choice Maritzburg United FC concluded their successful 2014 / 2015 Absa Premiership Season with an end-of-season awards banquet held on Wednesday night at the City Hall in Pietermaritzburg. In an audience including Provincial and Local City Leadership, together with the Club’s Partners, Supporters and the Club’s Board of Directors. 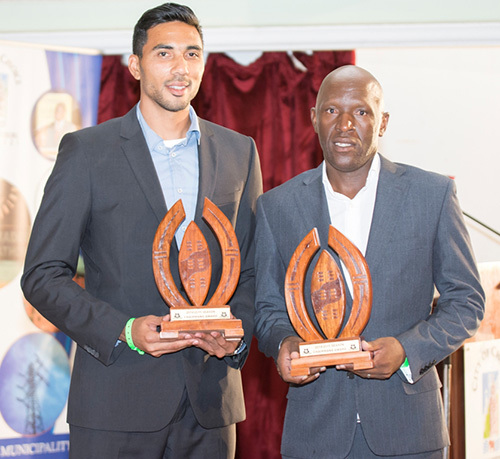 The various achievements over the season were highlighted, amongst which was a first ever Top 8 finish for the Club, the partnership between the Municipality and the Club, the Four National Call ups for Defenders Mohammed Awal (Ghana), Kwanda Mngonyama (South Africa) and midfielders Deolin Mekoa and Mondli Cele, and the growth of the Brand over the season. 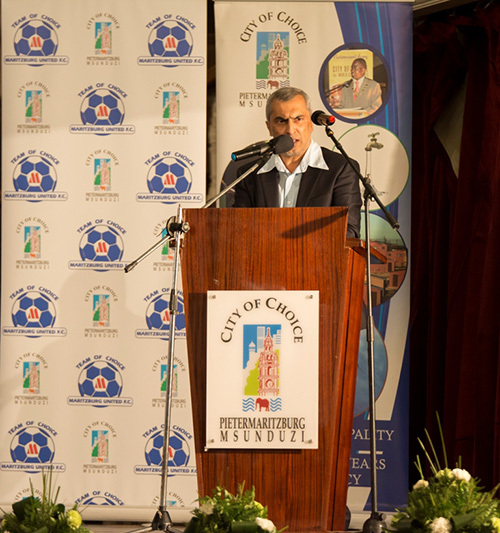 The Team of Choice also made the announcement on the night and introduced the family who the Club will be building a house for as part of the Club’s Contribution to people in the City. 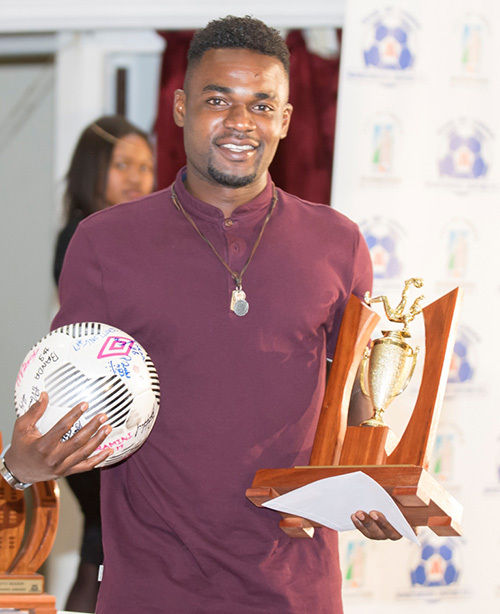 The Big Winner on the night was Defender Kwanda Mngonyama who won the Player of the Season, together with the Players Player of the Season awards. The Players and Technical Team will now depart for their well deserved off season break.